I'm going to start this introduction to today's Nintendo Direct with what I know many of you are wondering: no, it does not include any Animal Crossing. It did, however, include many great tidbits, including new game announcements and more information on upcoming titles. Let's take a look at the best of what the Nintendo Direct had to offer! Please note that all seasons are for the Northern Hemisphere. Mario music! A little Mario! A dead Mario! Mario Maker! Super Mario Maker 2 is coming in June 2019. Get your golden overalls and hard hats on! It will feature "brand new features." Join your favourite Marvel characters, including Captain Marvel, in Marvel's Ultimate Alliance 3: The Black Order, exclusive to the Switch and coming this summer. Play as one of the Guardians of the Galaxy, or the Defenders, or the Avengers, or someone else, to stop Thanos and the Black Order. Each hero has a powerful move called an Alliance Extreme Attack. Combine skills into synergy attacks. There is four-player multiplayer via your television, or play online with friends. Multiple incoming spring updates are coming! Super Smash Bros. will be receiving its Version 3.0 update, and more information will be released soon. Captain Toad: Treasure Tracker is getting some new goodies, at least it is for the Switch version. An update will allow all courses to support two-player co-op, available shortly. Paid DLC is coming on March 14 with 5 new courses and 18 new challenges. 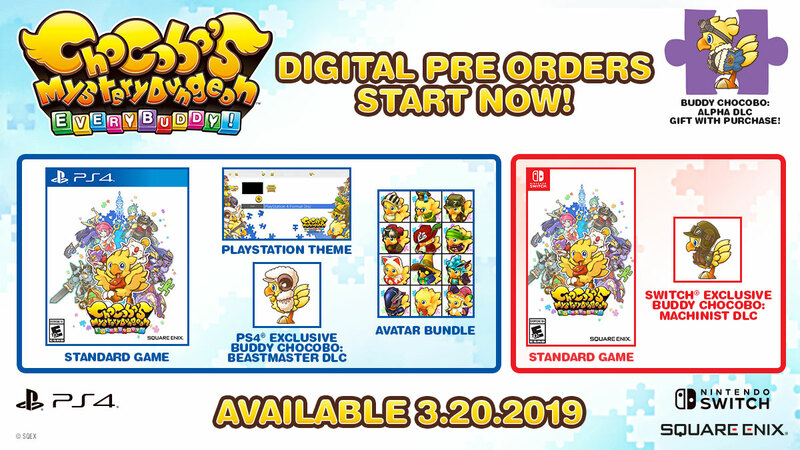 Pre-orders are available soon and one course will be available to play right away. "There's RPGs, and then there's Dragon Quest." The latest title in the popular RPG series is coming to the Nintendo Switch. Protect the world from a terrible end after your birthright is snatched from you, with the help of a ragtag band of heroes. English and Japanese audio options available. It will be released this fall. Rune Factory 4 Special is coming to the Switch later this year. Another season, another reason to wield weapons, farm, cook, and raise monsters. Rune Factory 4 has been remastered for the console. More importantly: Rune Factory 5 is IN DEVELOPMENT. From Tokyo RPG Factory and Square Enix is Onikaki. The people lead sad lives, unable to grieve their lost loved ones. The lost souls become monsters. Each soul's power is different. This original RPG game is coming this summer. It's almost here! 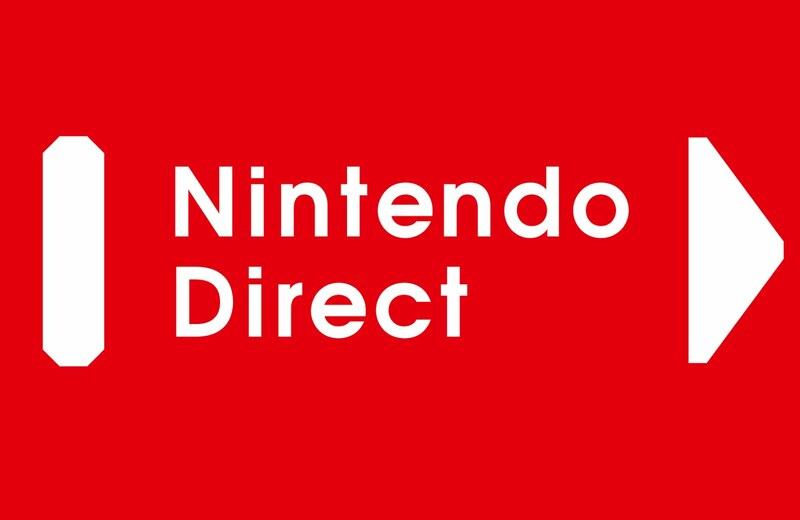 The direct focuses on the courses where Yoshi rafts, races solar cars, flies in a place, rolls on a robot, and more. Collect costumes with in-game currency, over 180 to collect! A demo version of the game will be made available shortly. Yoshi's Crafted World releases on March 29. Start as a mercenary led by your father. An "unexpected incident" reveals an unknown power, and a mysterious girl begins appearing in your mind. The Monastery where he ends up is at the centre of the three families that rule the land, and those who train there will determine the fate of their home. The Monastery hosts three houses, one for each Kingdom. You're a professor and will lead the students of one house. Students will travel to gain real battle experience. Their bonds strengthen as they spend down time together. Final Fantasy VII, the terrible PC version, is coming on March 26. Chocobo's Mystery Dungeon is coming on March 20. Final Fantasy IX is coming today. Yep, today! From Platinum Games, Astral Chain has an all-star development team. Just watch the trailer. And drool. New game: or should I say, a Zelda remake? A fiercely angry sea, and a small boat. It's LINK! Link's Awakening. Remade. Originally made for the GameBoy in 1993, it's been "reborn as a new experience" that will be released later this year. Watch the entire Nintendo Direct (Europe) below!